The list below is what you will find in your share this week. Follow the links to each vegetable for storage tips, preservation, inspiration, and recipe ideas. Be sure to take a look at the Vegetable Directory for pictures and links. Varieties and quantities may vary between large and small share. Thank you for being part of our CSA this season! We hope that you have enjoyed eating through the season, tried something new, and found a new favorite vegetable or recipe. Being part of a CSA is a special experience as it brings you a bit closer to weather conditions, home cooking, and control of your health. Aside from your personal benefits you are also part of a bigger picture. Your membership and dedication to our CSA also benefits the environment. 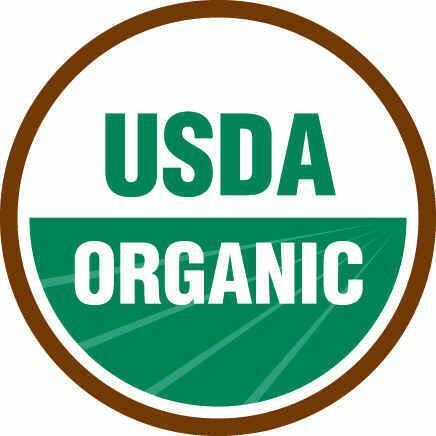 When you are part of our CSA you can be sure that your purchase has reduced synthetic chemicals entering our air, soil, and waterways. Organic farming is based on soil health and we continue to work with nature, improve our soil health, and the environment as a whole.